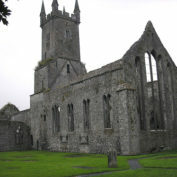 Ennis, County Clare, Ireland, with a population of over 32,000 people, is situated on the banks of the River Fergus. 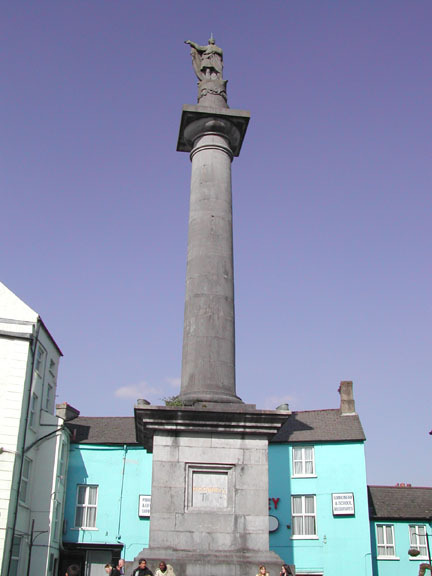 Ennis takes its name from Inis, the Irish word for island, and was founded in the 1200s. 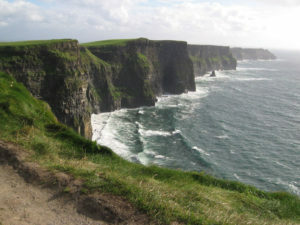 It is the capital of County Clare in the west of Ireland and the centre of administration and commerce for the county. 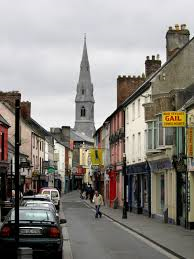 Ennis is 15 miles from Shannon International Airport and is one of Ireland’s fastest growing towns. 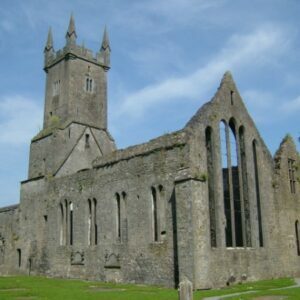 Ennis is known for its thriving traditional music scene and numerous pubs and fantastic restaurants. 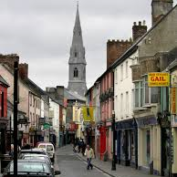 With its narrow, medieval streets and lanes, Ennis represents a pleasant blend of the historic past and the active present. 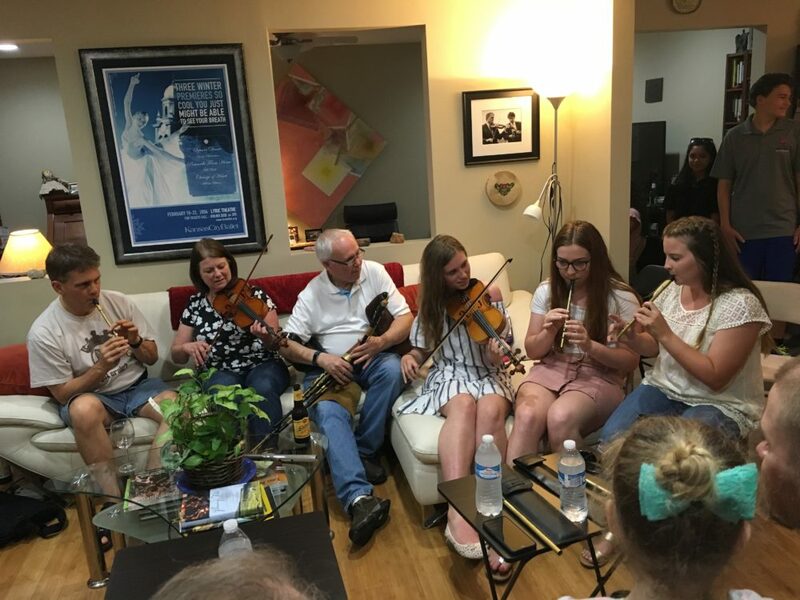 The City of Ennis has been a Sister City to Phoenix since July of 1988 and the relationship is a strong one, with regular contact and support. 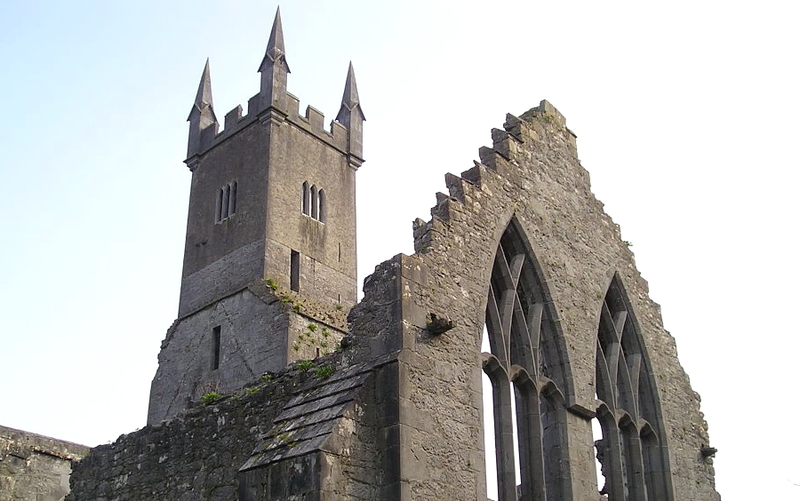 Ennis was also voted as “Friendliest town in Ireland” as well as winning the “Tidiest Town” award in 2012. 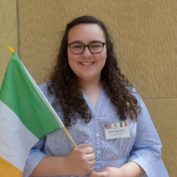 Visit the Phoenix-Ennis website for events, updates, and thoughts on the Phoenix-Ennis sister city relationship! 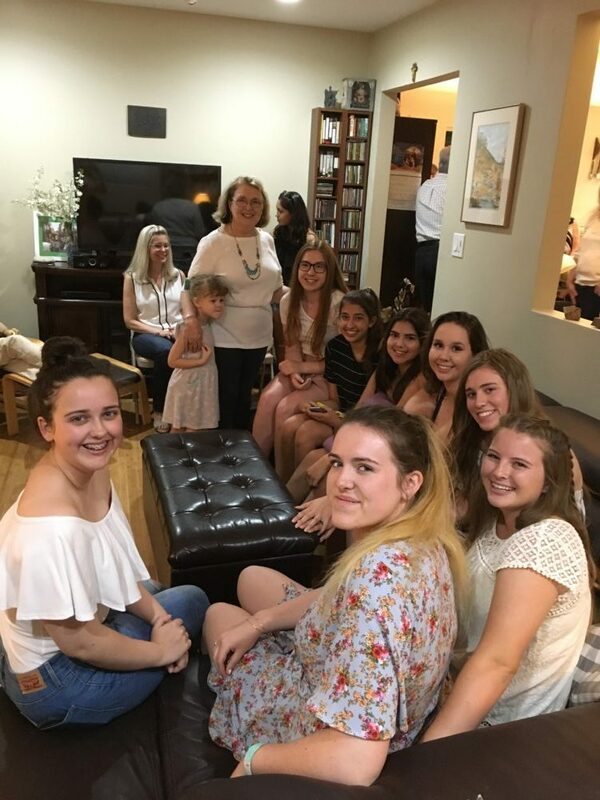 The Phoenix Sister Cities Ennis Committee is dedicated to promoting friendship and understanding between the cities of Phoenix and Ennis through a variety of programs. 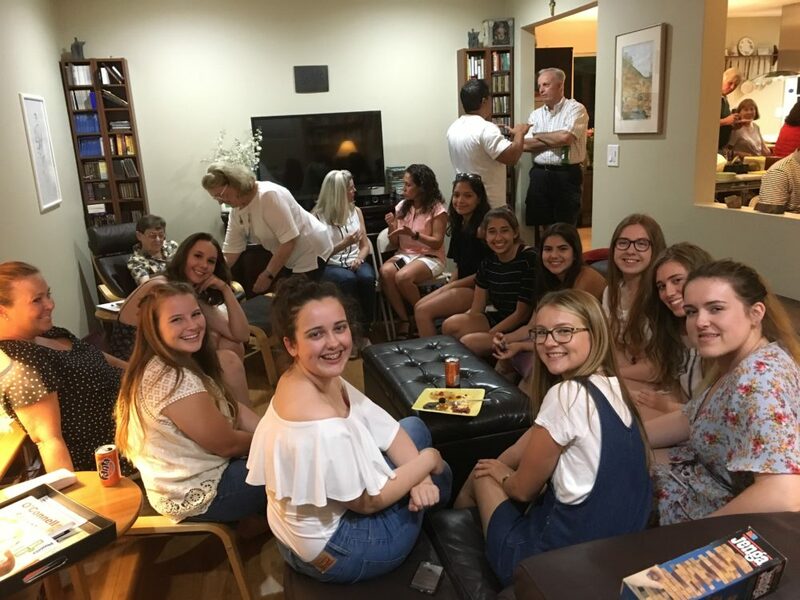 The committee participates in the Phoenix Sister Cities Youth Ambassador Exchange Program, as well as the St. Patrick’s Day Parade and Irish Faire. It also supports the Irish Cultural Center, coordinates an annual 5K Run/Walk, and promotes business opportunities between the two cities. The Ennis Committee meets monthly and welcomes new members. The committee meets every third Wednesday of the month. Pursuant to A.R.S. 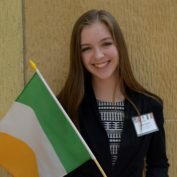 Section 38-431.02, notice is hereby given to the members of the PHOENIX SISTER CITIES COMMISSION and to the general public, that the ENNIS COMMITTEE will hold a meeting open to the public on Wednesday, June 20, 2018, at 6:00 PM located at The Half Moon Sports Grill, 2121 E. Highland Ave, Phoenix, AZ 85016. 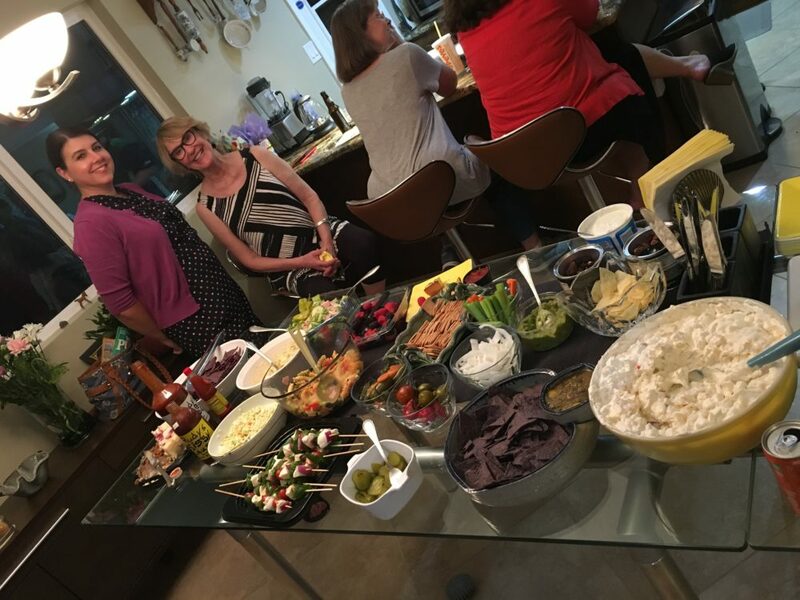 Paula (President/CEO) & Anne Marie Belter (alumna parent and selection panelist) enjoy a generous buffet. 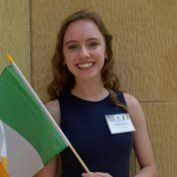 Meet the 2018 Youth Ambassadors to Ennis, Ireland! Ennis CathedralConsecrated in 1843, this impressive structure had its tower and spire added in 1894, and was elevated to the status of a cathedral in 1990. A highlight is its 1930-built organ. 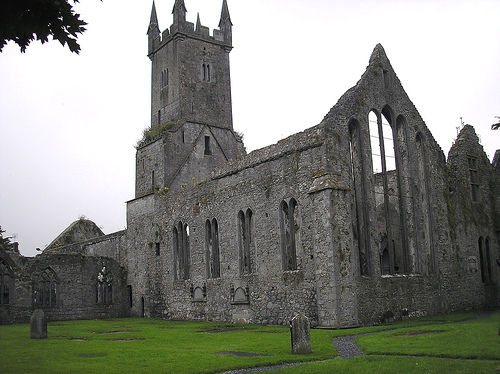 Ennis FriaryEnnis Friary was founded by Donnchadh Cairbreach O'Brien, a king of Thomond, between 1240 and 1249. A mix of structures dating between the 13th and 19th centuries, the friary has a graceful five-section window dating from the late 13th century, a McMahon tomb (1460) with alabaster panels depicting scenes from the Passion, and a particularly fine Ecce Homo panel portraying a stripped and bound Christ. Food Heaven Cafe-DeliThis small cafe-deli does a good job of living up to its ambitious name with creative and fresh fare. Omelettes such as goat's cheese and cherry tomato or mushroom and thyme are a highlight at breakfast. Be ready to queue at lunch for renowned brown-bread sandwiches, hand-rolled sausage rolls with homemade tomato relish, and potato cakes with sweet chili mayo. 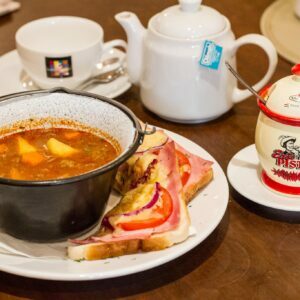 Souper CafeSix soups feature daily at this cosy cafe, such as goulash, roasted vegetable or chicken and tarragon, accompanied by brown bread and butter. Paninis, wraps and sandwiches offer further sustenance if you want to make a meal of it. 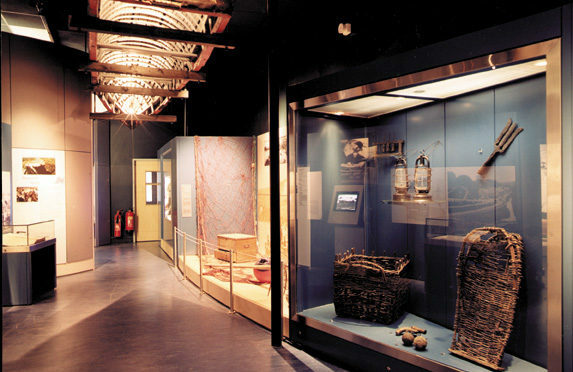 Clare MuseumThe 'Riches of Clare' exhibition tells the story of Clare from 8000 years ago to the present day using authentic artefacts grouped into five themes: earth (geology, seasons and agriculture), power (such as hill forts and tower houses), faith (Christianity's influence), water (the county's relationship with the River Shannon and Atlantic) and energy (particularly Clare's musical and sporting prowess). 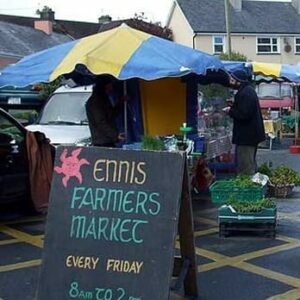 Ennis Farmers MarketEnnis' farmers market, 2.8km northeast of town, just off the R352, draws some of the county's best producers. All produce must be grown, reared, caught or made by the stallholder in Clare. Daniel O'Connell MonumentPerched on a soaring column, a statue of Daniel O'Connell (aka the 'Great Liberator') presides over the Square. O'Connell's election to the British parliament by a huge majority in 1828 forced Britain to lift its ban on Catholic MPs and led to the Act of Catholic Emancipation a year later. Town Hall CafeThis smart bistro is in the stylishly resurrected old town hall. 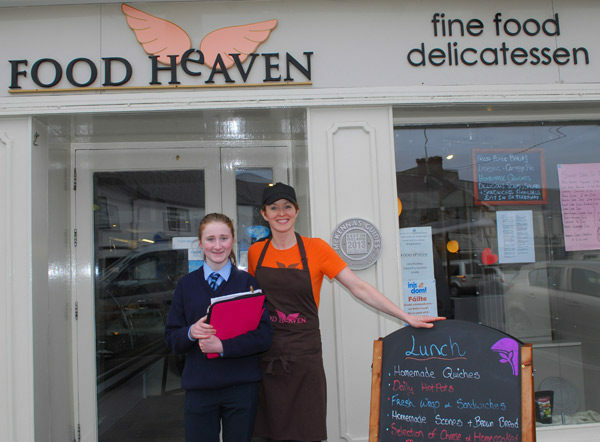 Local ingredients take centre stage on the menu: Clare lamb, Fergus Bay crab, Sixmilebridge free-range pork and Shannon Estuary monkfish. Scones, jam and coffee are served throughout the day; it's especially popular for Sunday roasts (noon to 4pm). 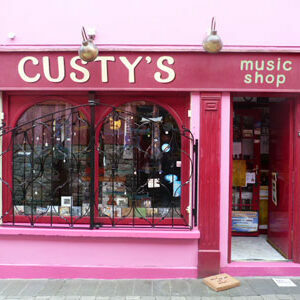 Custy's Traditional Music ShopA must-stop for Irish music, with instruments, musical paraphernalia and general info about the local scene. 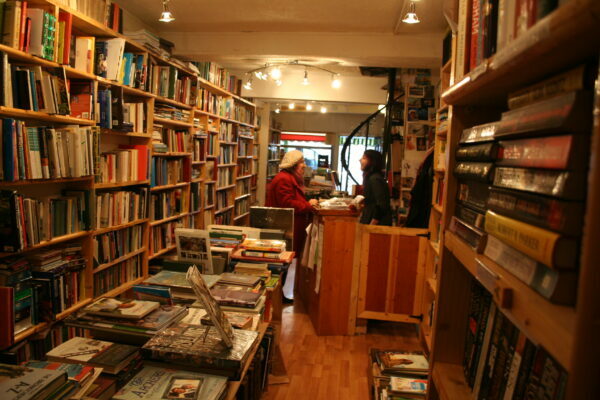 Scéal Eile BooksA delight to explore, this emerald-green-painted bookshop overflows with new and secondhand literature including rare titles across all genres from poetry to sci-fi and travel. A stove at the rear, ensconced between two armchairs, creates a wonderfully cosy atmosphere. Book readings and cultural events regularly take place. It also buys secondhand books. 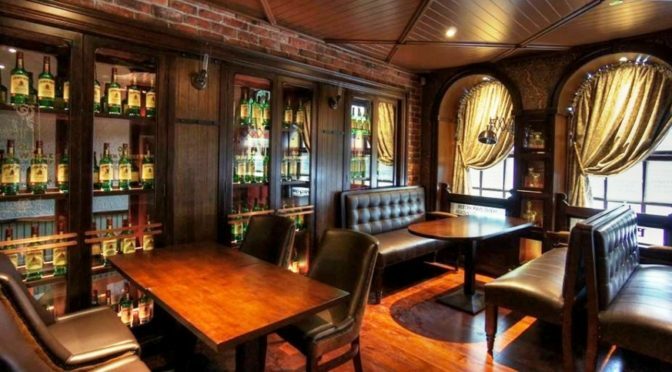 Brogan's Bar and RestaurantBrogan's rambles from one room to the next, with musicians playing traditional instruments such as tin whistles, fiddles, accordions and more most nights. Cider-steamed mussels, steaks, and fish and chips cooked in beef dripping are on the menu. 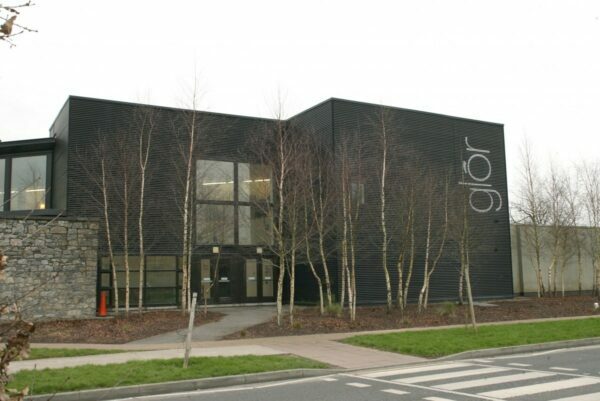 Glór TheatreIn a striking modern building, Clare's cultural centre hosts theatre, dance, traditional music, film, photography, art and more. 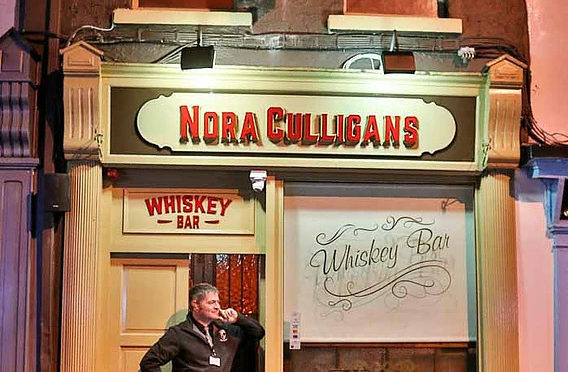 Nora Culligans BarMagnificently restored, cavernous pub Nora Culligans retains original features including the front bar's ornate two-storey-high whiskey cabinets and timber panelling in the back bar. 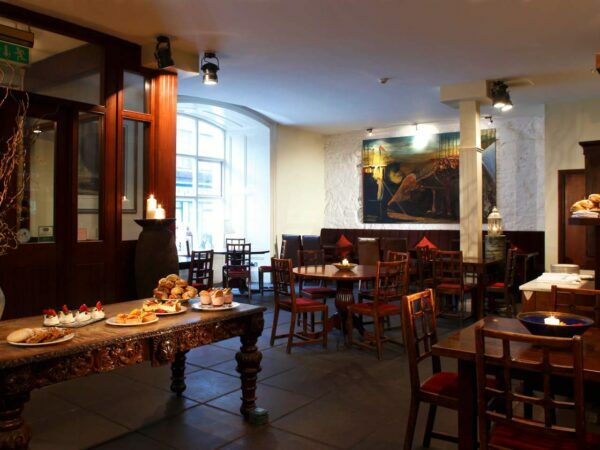 It's an atmospheric venue for live music across a diverse array of genres, from jazz and blues to acoustic singer-songwriters and reggae as well as trad.